​Manchester United are reportedly looking to capitalise on Ryan Sessegnon's unclear future at Fulham, and will look to sign the starlet in a sensational £50m swoop this summer. The 18-year-old burst onto the English footballing scene last season, as a string of mesmerising performances helped his side earn promotion to the Premier League. However, with the Cottagers looking increasingly likely to be relegated in May, Sessegnon could be looking for swift summer exit to continue his burgeoning career in the top tier. According to the Express, the England U21 international has just 18 months left on his existing deal with the west London side, and has been limited to a string of cameo performances under new manger Claudio Ranieri. The report suggests ​United will look to lure the wonderkid to Old Trafford in the summer, as they look to build a squad capable of winning the ​Premier League. 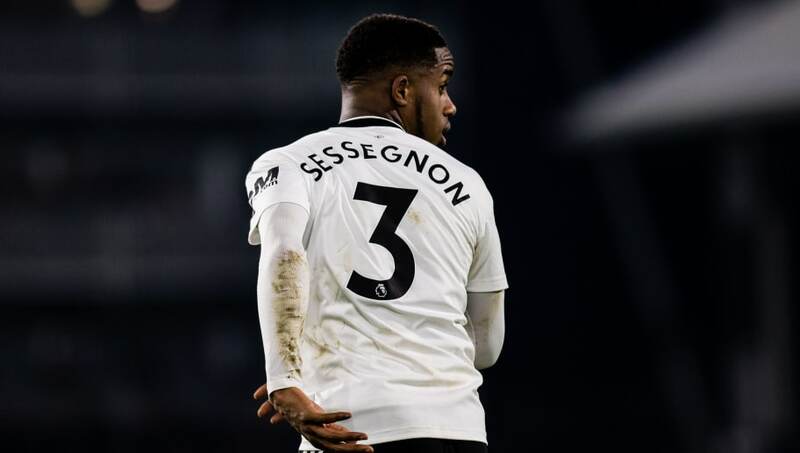 On the face of it, it seems unlikely that Sessegnon would be afforded more regular first team football with the Red Devils than he currently gets at ​Fulham. United's first choice left-back Luke Shaw is in the form of his life under caretaker boss Ole Gunnar Solskjær, and the 23-year-old is likely to hold down that position for the foreseeable future. Potentially, Sessegnon could be used further up the field; he's proved before his ability to score goals - having netted 16 times in the ​Championship last season. However, with Anthony Martial and Alexis Sánchez for competition, breaking into the first team in a more advanced position also seems unlikely. In other news, ​David de Gea's contract talks with United are believed to have stalled, after the Spain international reportedly demanded a wage of around £350,000-a-week. The club are reportedly unwilling to almost double the goalkeeper's wage, but may be forced into caving into his demands if they're to hold onto the super stopper the summer.